After a break of some time, Eric Sneo is back with his label Mudra-Audio, on which he released his 4th album „Polarity" and on which there were also releases and remixes of Marco Bailey, A.Paul, Alex Bau and many more. from the wide range of world music, or just tracks with an atmosphere or melody, that the artists releasing on Mudra would see as a "spiritual". 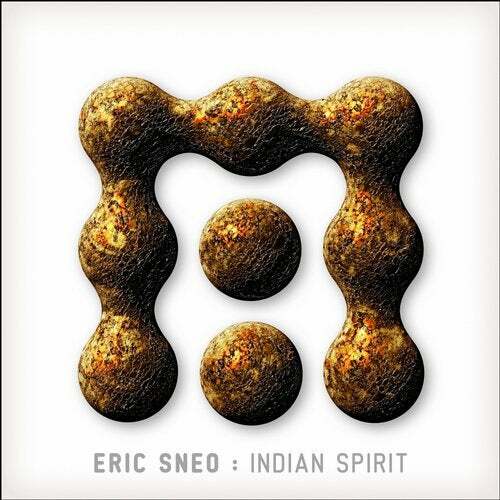 Eric Sneo himself delivers an inspiring work with Indian instruments, percussion and drums to create the Indian spirit atmosphere, combined with groovy beats. In the „Epic Mix", Eric worked on this project totally free, just for the vibe and away from the common structures, for you to listen.